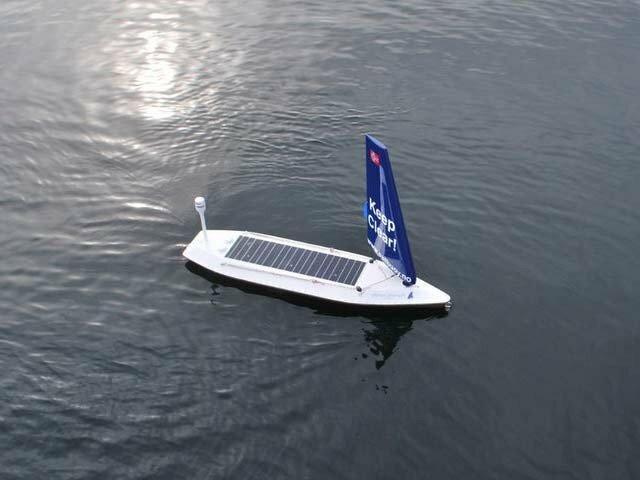 Web Desk(September 06, 2018): Two-and-a-half months after setting off, a tiny robotic boat has crossed the Atlantic to reach the finish line of the Microtransat Challenge, near Northern Ireland: the first unmanned craft in history to do so. The SB Met, built by Norway’s Offshore Sensing AS, reached the Northern Irish coast on the 26th of August, after setting off from Newfoundland. That route, across the North Atlantic, is said to be one of the most difficult crossings in the world. David Peddie, CEO of Offshore Sensing, said: “We’ve proved that it’s possible to do. The North Atlantic is one of the toughest areas to cross. He added that completing the challenge “really proves that [the SB Met is] a long endurance vehicle for pretty much any condition the sea can throw at you.” The vessel, one of Offshore Sensing’s so-called ‘Sailbuoys’, is only 2m long and weighs 60kg. The weather, as well as other risks such as larger ships and fishing nets, make the crossing difficult for such a small craft. More than 20 previous attempts, by various teams, have failed due to encountering one or more of these hazards. 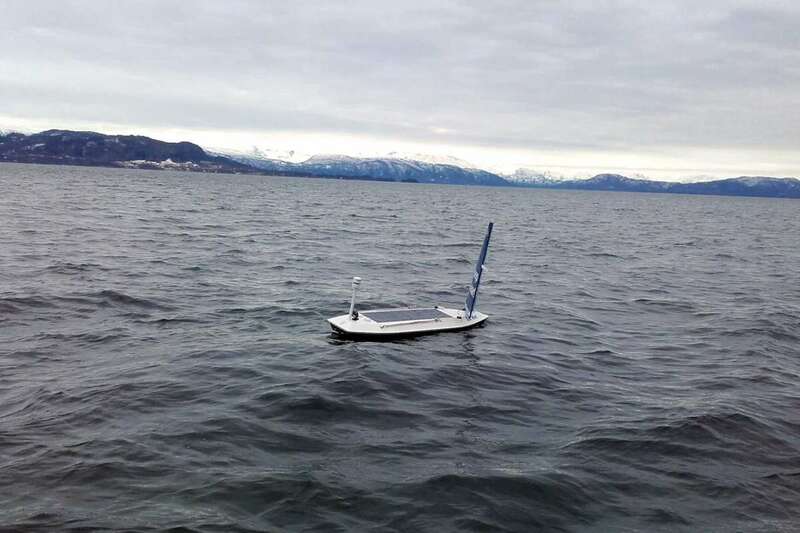 Solar panels deliver power to the technology onboard the Sailbuoys, which can include sensors to measure waves and salinity levels; echo sounders to locate fish eggs, and transmitters to communicate with undersea equipment. The SB Met competed in the ‘unmanned’ class of the Microtransat Challenge, which means that operators were able to communicate with it for course changes en route. The separate ‘autonomous’ class bans any such communication.